This 15+ acres is a REDEVELOPMENT SITE. 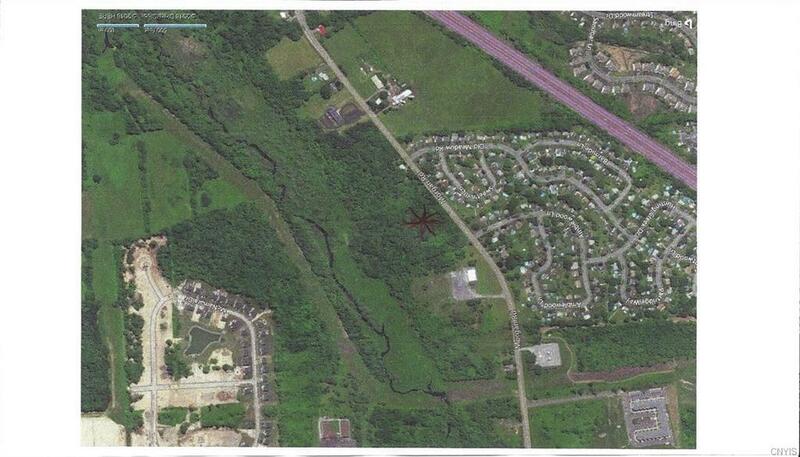 7+/- ACRES is Zoned r-4 Multi Family District. The additional 8+/- Acres needs to be rezoned to Multifamily also. 4+/- acres are in the flood zone. See attachments. This is a great opportunity for an Apartment Developer. The Faith Journey Unite4d Methodist Church owns the land and do not pay taxes. The sale will have to be approved by the Attorney General because it is Church property. The Church will allow the Buyer time to get new zoning approvals. Listing information © 2019 CNYIS, GENRIS, WNYREIS. Listing provided courtesy of Hunt Commercial Real Estate.